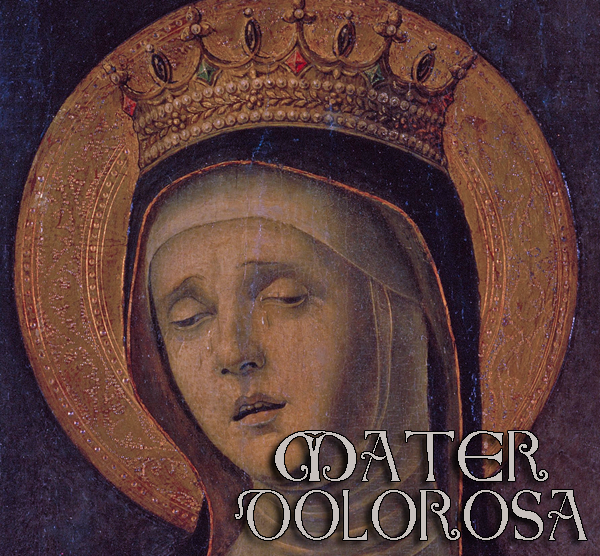 Mignarda, internationally-renowned duo for voice and lute, performs their first Cleveland concert of 2015; a special event to mark the feast of Our Lady of Sorrows. The program will span the seasons with Gregorian chant and polyphonic motets by Francisco Guerrero, Cristobal de Morales and others in honor of the Blessed Virgin Mary, in arrangements for the rare, intimate and historically-appropriate combination of solo voice and lute, following the 16th century practice of adapting sacred polyphony for private devotions. The program will feature music from Mignarda's 2010 CD recording, Harmonia Caelestis, as well as a generous offering of Gregorian chant from Donna's critically acclaimed 2014 solo CD, Adoro Te, together with a selection of lute solo settings of motets and mass movements by Josquin Des Prez . Noted for awakening modern audiences to an appreciation for historical music, their work encompasses concertizing, teaching and recording, with ten critically-acclaimed CDs. Mignarda's publications include a series of 12 music editions, scholarly articles, reviews and the internationally-popular blog, Unquiet Thoughts. The couple met in a schola providing liturgical music for the Latin Tridentine Mass, and they continue their dedication to historical sacred and secular music. Based in forested upstate NY, Mignarda recently celebrated their 10th year as a duo.